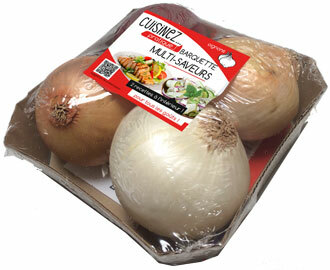 1 red onion, 1 sweet onion, 1 yellow onion and 1 white onion. 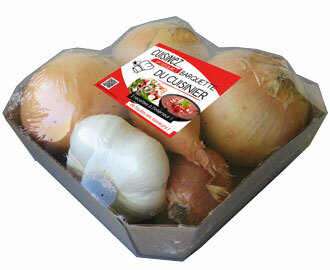 3 yellow onions, 3 shallots and 1 white garlic. 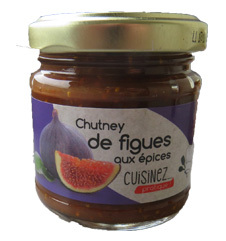 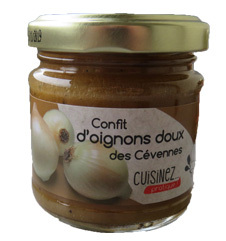 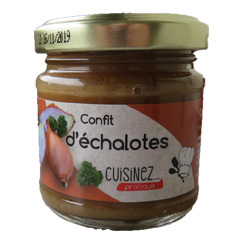 Confits are the perfect accompaniment to foie gras, cold meats and cheeses, helping to bring out your Christmas meals and liven up your day-to-day dishes. 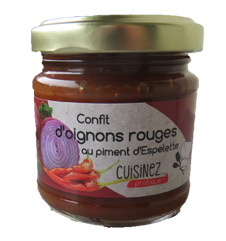 Made with French origin raw materials, these confits will put a smile on your guests’ faces.